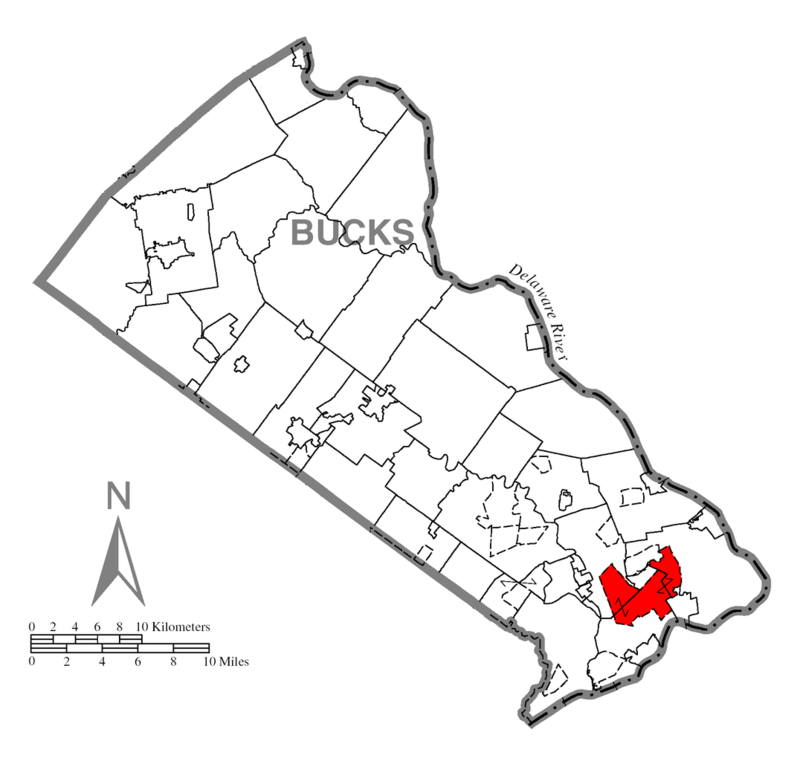 Bucks County, PA property owners in Levittown, PA can look to their Levittown Public Adjuster offering fess as low as 5%-20%. We are your Levittown Public Adjuster, and at Advocate Public Adjustment our mission is to make sure the insurance company pays you enough money to rebuild any and all property damage sustained to your home or business while providing the highest level of professional service. Our claims staff will work to protect home owners and business owners manage their claims, and fully document their losses in order to maximize their financial interest in all insurance claim settlement returns. Our goal is to reduce the emotional and financial burden placed upon you per the insurance policy contract as the result of a direct physical loss. We know the insurance claim process! Levittown Public Adjuster Advocate Public Adjustment, LLC is dedicated to addressing all of your property damage insurance claim needs as your public adjuster. Each property loss or insurance claim is unique and Levittown Public Adjuster Advocate Public Adjustment, LLC will work diligently to determine the extent of your loss. Below is a listing and description of the varied services that we offer. Let us review your insurance policy for free. Many times, individuals or business owners do not carry appropriate insurance coverage. As your Levittown Public Adjuster Advocate Public Adjustment we want to inform you if you are or if you are not properly insured to value before it is too late. Levittown Public Adjuster Advocate Public Adjustment, LLC takes charge quickly and ensures that you are protected in your time of need. Our experienced, professional public adjuster claim staff will manage every aspect of your property damage insurance claim. Levittown Public Adjuster Advocate Public Adjustment, LLC will be available anytime, to give you the peace of mind that you deserve. There is no claim too large or too small. Since 1992full time property damage insurance claim settlement practice and have negotiated thousands of claims for Pennsylvania residents and business owners through the years. Whether it’s fire damage, smoke damage, water damage, lightning strike, wind damage or any other catastrophic damage such as hurricane damage, flood damage, tornado damage, or severe winter storms, we have the knowledge and insurance claim negotiation skills and experience to rebuild your property. Levittown Public Adjuster Advocate Public Adjustment, LLC will immediately protect your property from further damage and provide emergency services in order to begin the restoration process. We will arrange for temporary housing solutions and secure emergency living funds to replace clothing or any other need that has developed from your loss. We are your Levittown Public Adjuster Advocate Public Adjuster, LLC. Advocate Public Adjustment will review the final settlement options with you for your home, business and personal property. We will make sure that you receive everything you need to maximum your insurance claim settlement as your public adjuster. There are absolutely NO fees paid to Advocate Public Adjustment for our services by you, the insured. No out of pocket cost for our intervention protecting your assets as we handle every detail for a FANTASTIC Contingency Fee 5% – 20% Maximum. Levittown Public Adjuster, Public Adjuster Levittown, Public Adjuster 19054. 19055, 19056, 19057, and 19058.